Today was the day that Hector Xavier Monsegur, a.k.a. Sabu, Xavier DeLeon, and Leon, was supposed to be sentenced for the 12 counts of computer hacking conspiracies and other crimes he pleaded guilty to, including the infamous hacks of HBGary Federal, HBGary, Sony, Fox, and PBS, but he has had his sentencing delayed, perhaps as a reward for assisting the US police with their enquiries and investigations. Monsegur allegedly rooted out the vulnerabilities used in the hacks conducted by LulzSec, which went on a high-profile tear in 2011 that exposed emails, documents, and other information of its victim organizations. 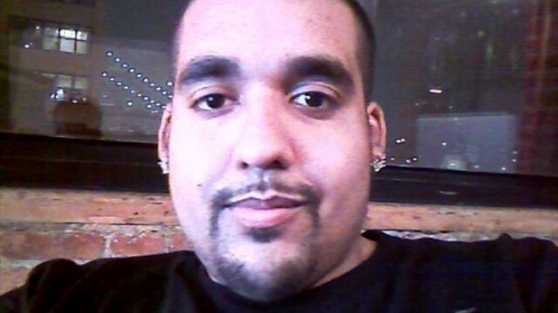 Sabu is the hacker nom de plume of 28-year-old New Yorker Hector Monsegur, an unemployed father of two who allegedly commanded a loosely organized, international team of perhaps thousands of hackers from his nerve center in a public housing project on New York’s Lower East Side. According to the FBI, he could face a maximum sentence of 124 years and six months for 12 offences he has already pleaded guilty to. The information from Monsegur led to further charges for Ryan Ackroyd and Jake Davis, who were previously charged for alleged participation in a hacking spree last spring. His cooperation also led to the arrest and indictment of Darren Martyn, and Donncha O’Cearrbhail in connection with Lulzsec, and Jeremy Hammond in connection with Antisec.